FLi Distribution are looking to increase our sales team. We are looking for established sales agents to help us grow and service our Nutrixxion dealer network in the north of England, Scotland and Northern Island. This could be one or possible two positions depending on the candidates. 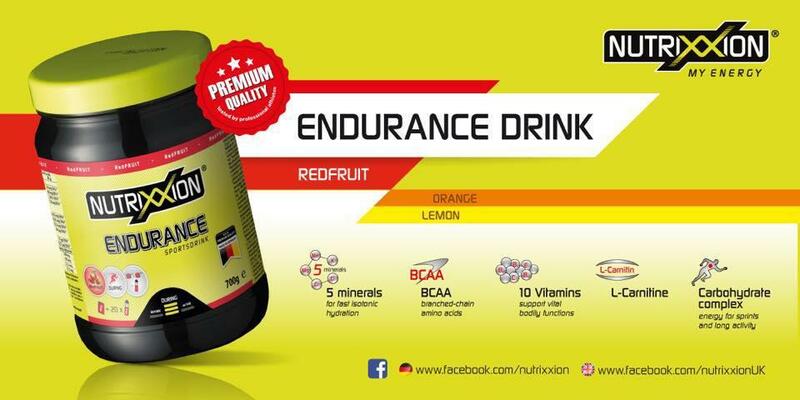 Nutrixxion is an established energy brand in Europe with an exciting range and many USPs. We expect applicants to have an existing agency with other complimentary brands and already be working with a network of dealers.